The theme of this week’s WordPress Weekly Photo Challenge is EVANESCENT. 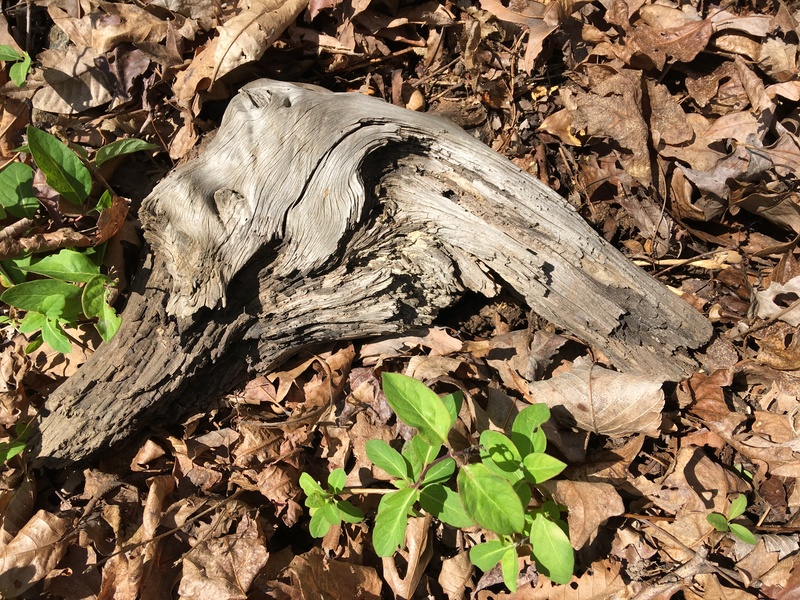 The nature of this decaying remnant of a tree adrift in the woods is that it is fleeting, here today but undoubtedly gone in weeks? months? a year? Unseen critters are at work. Right now it is evanescent. What does it look like? a face? the head of some animal? a shoulder? This entry was posted in Nature, Photo Challenge, Weekly Photo Challenge. Bookmark the permalink. It all depends on the critters. I don’t think I would recognize a sighthound if I saw one. I’ll try to Google it. This might be fun…who sees the most wonderful thing in the wood. That’s two votes for a duck. Wouldn’t it be in the sand? A animal. Dog perhaps? Or an alpaca? I’m not sure I would recognize an alpaca. We don’t have many here in NC.